recommended restaurants, also for a discerning clientele. 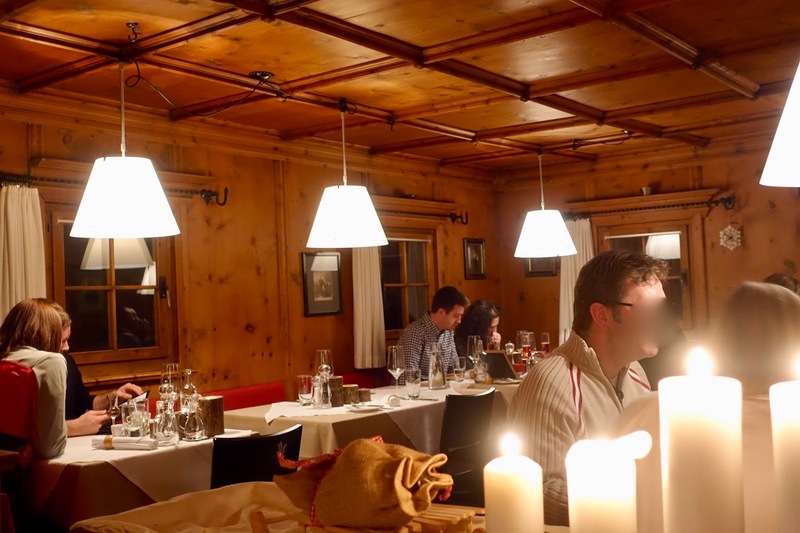 For the last several years I have spent every year some time in the lively town of Davos and – being a gourmet – have explored its dining scene. In the following, you find my list of ten must try dining spots divided in different categories. There is everything from Michelin starred places to more casual eateries and restaurants on the slopes. Detailed restaurant reviews of the dining spots visited in 2016 can be found on my blog. If you are into high-end fare, you absolutely have to go to Glow by Armin Amrein and to Gourmet Stuebli at Hotel Seehof. Another restaurant, Mann& Co. at Waldhotel, used to be a recommended place for lovers of fine food, but I have not been there since the chef changed about two years ago. 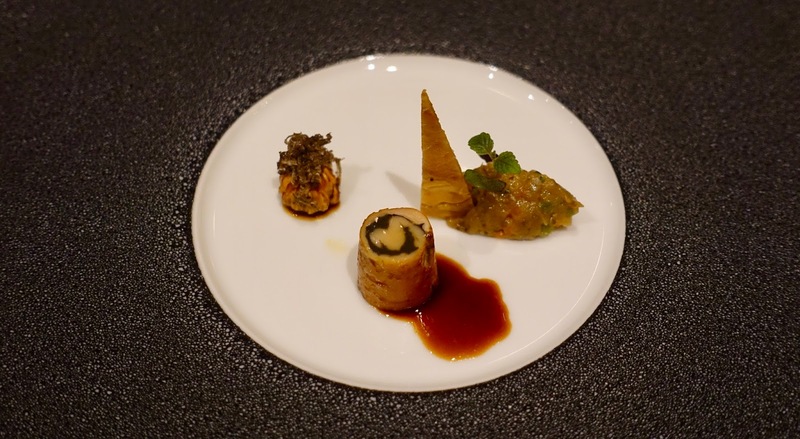 If Gault-Millau Guide is to be believed, the performance has declined. 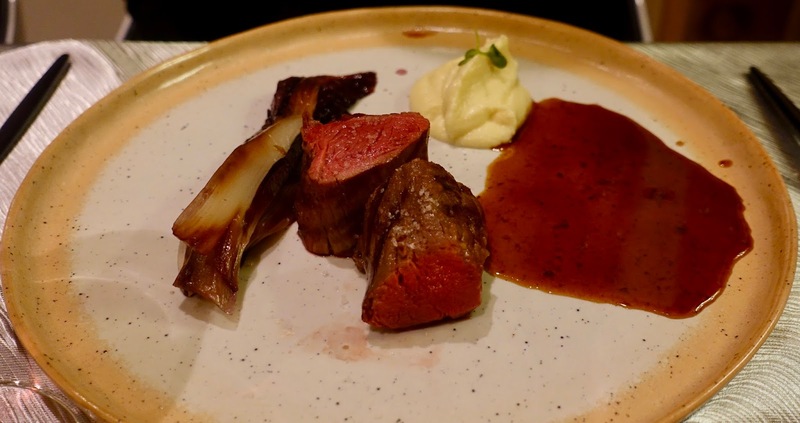 Armin Amrein, doyen of high-end cuisine in the area of Davos/Klosters for many years, opened his own restaurant at the beginning of the winter season 2015/16. He is a culinary artist and knows how to enchant his guests with his elaborate cuisine. There is a menu to choose from or you can order from a small list of his classics. Martin Bieri is the new shooting star in Davos’s culinary scene and seriously challenges Armin Amrein’s leading position. He is a master in his field and keeps reinventing his style of cooking. 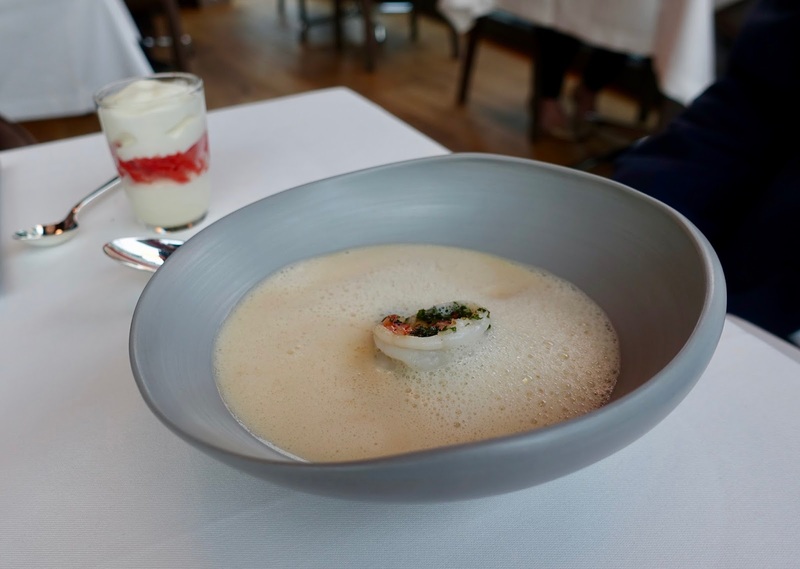 Since summer 2015 he has been celebrating his sophisticated cuisine at Hotel Seehof. You can choose between more traditional food (menu “back to the roots”) and modern, Asian influenced cuisine (menu: “tour du monde”). Update August 2017: Martin Bieri is no longer in charge of the Gourmet Stuebli. As from the winter season 2017/18 there will be a new concept and another chef (Markus Schneider, german menu see here). Here I can only think of one place falling into this category, and this is arthaus Restaurant at arthaus Hotel. There may be another one, Spina, serving modern food, but they changed their concept in summer 2015 and I have not visited it since then. Reviews on TripAdvisor are favorable and it may be worth a visit if you fancy modern dining concepts (tavolata concept for dinner only, food is served in bowls and plates for the whole table). 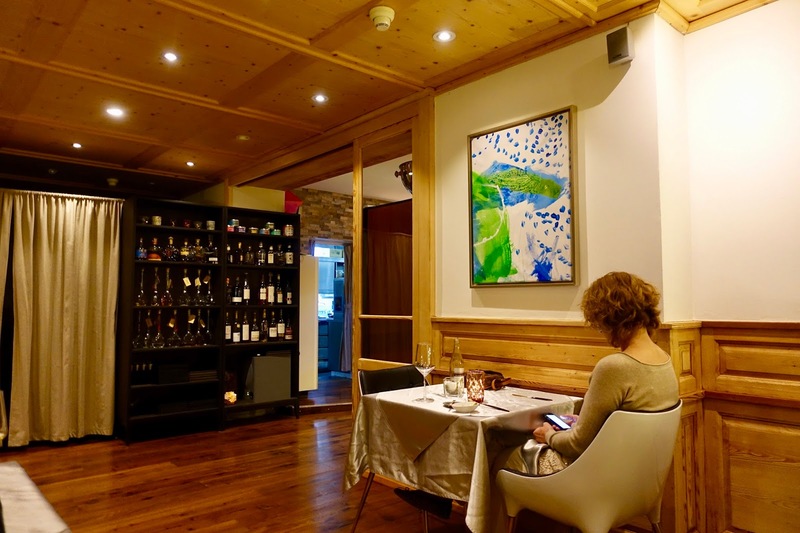 In this small restaurant you will find contemporary cuisine with an artsy touch - and a lot of artwork all over the place. While the quality of food and service is promising, other points (waiting time, food not hot enough) need to be improved. The following dining spots all serve seriously good food without aspiring the status of a gourmet temple. Traditional Swiss dishes and some Asian influenced options are on offer in this beautiful Davos house, which is under a new, very motivated management. 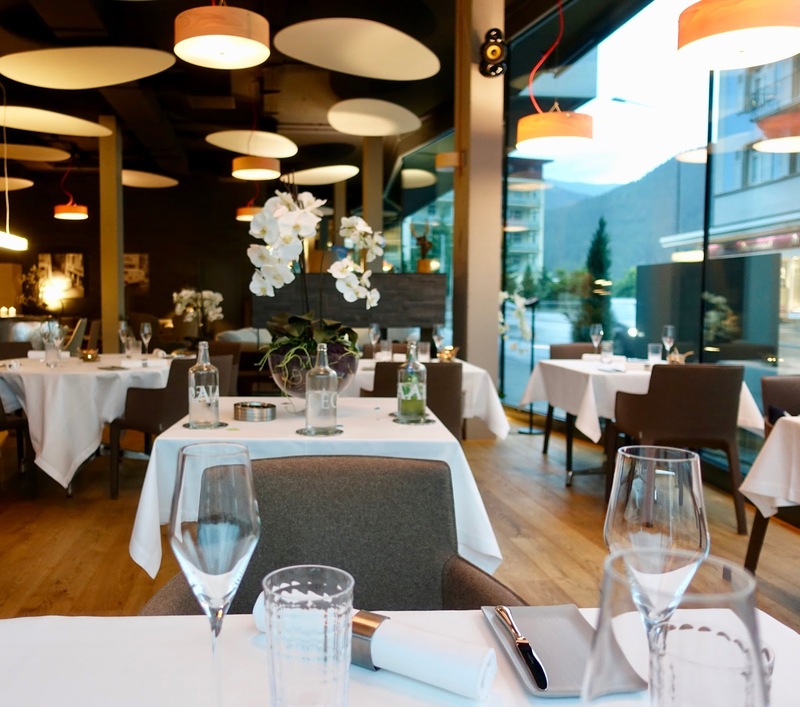 This restaurant is a cornerstone of Davos’ culinary scene. There is a wide range of dishes offered here and all of them are well prepared and tasty – a rarity status amongst restaurants with huge menus! Here you find a mix of traditional dishes and new creations slightly Asian inspired. You feel comfortable in this pleasant, a bit eclectically styled eatery. There is only one cafe I can recommend unconditionally, but this is really a special place! This is THE place in Davos for breakfast, a light lunch or coffee and cake. 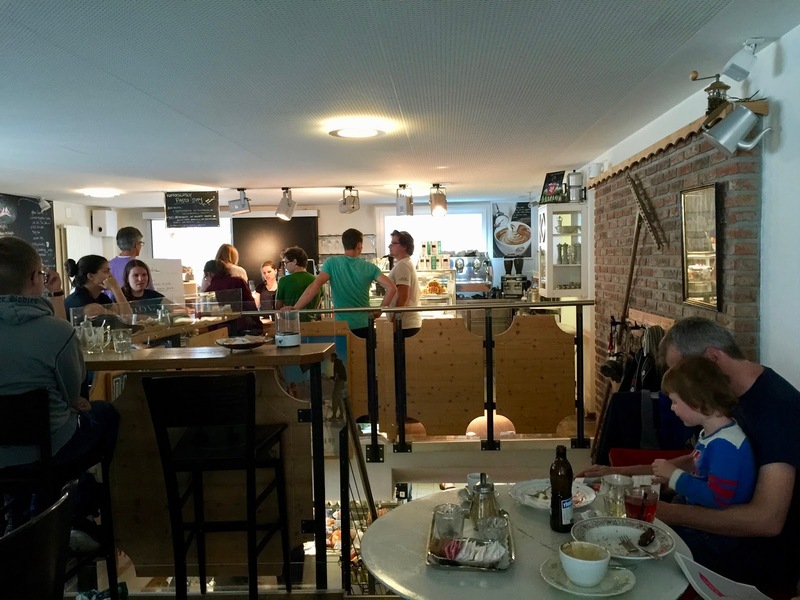 You find a great selection of really delicious homemade food at this extremely popular coffeehouse lovingly decorated with secondhand furniture. I am sure there are more than the below mention restaurants on the slopes worth visiting, but I covered only the ski areas of Jakobshorn & Rinerhorn. Unfortunately, I am not that familiar with the ski area of Parsenn. Anyone can help out regarding this matter? The restaurant – nature lovers’ hostal in English –, features a dreamlike location surrounded by trees and one of the most beautiful sun terraces of Davos. The food – mostly regional specialties, sometimes with a twist – is properly prepared, tastes good and stems from local producers. This mountain restaurant, located halfway up, displays a rustic charm and a cozy interior. 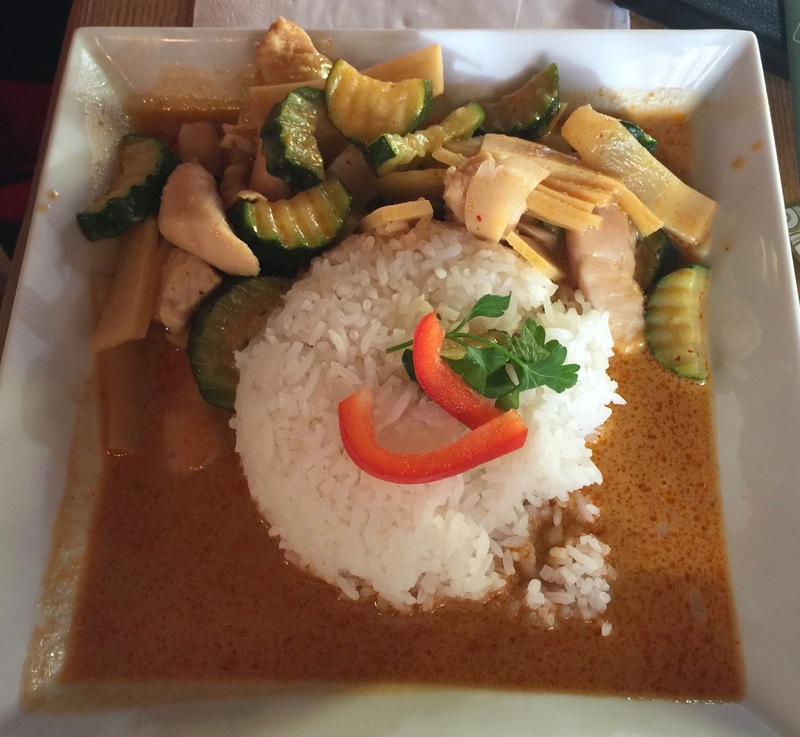 Local staples and – as my personal highlight – Asian food, solidly cooked and quickly served, is on offer. The restaurant located at the bottom station of Rinerhorn, a bit away from the hustle and bustle, serves a small selection of simple dishes on daytime. Everything is homemade with ingredients stemming from local production. 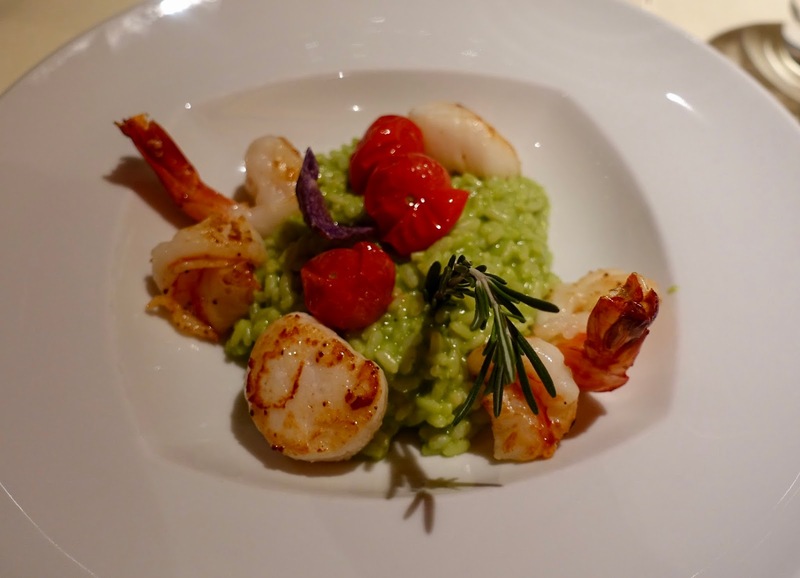 What is your favorite restaurant in Davos? 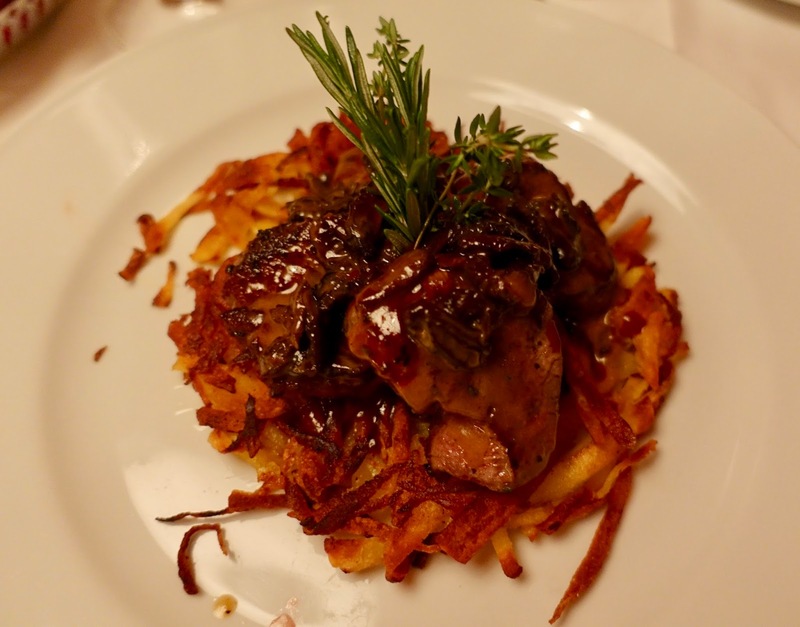 Do you have any suggestions for recommended eateries on the slopes of Parsenn ski area?